Abbey Road Institute is proud to partner with Study Loans in 2018. We want to take the time to let you know about this incredible opportunity to study with us. The information below should tell you all you need to know about the StudyLoans payment option with us at Abbey Road Institute Australia. Please get in contact with Abbey Road Institute Australia if you have more questions. 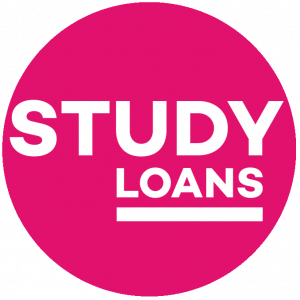 Please download the information pack from Study Loans here. We look forward to seeing you at The Abbey Road Institute Australia.